Communication Word Cloud Concept With Great Terms Such As Corporate, Message, Language And More. Фотография, картинки, изображения и сток-фотография без роялти. Image 28116166. Фото со стока - Communication Word Cloud Concept with great terms such as corporate, message, language and more. 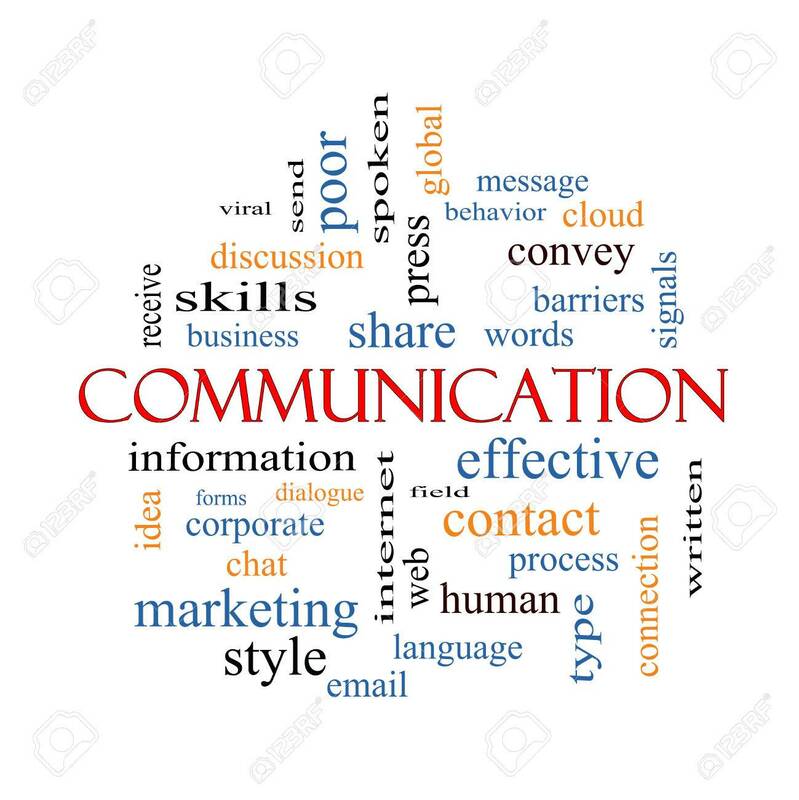 Communication Word Cloud Concept with great terms such as corporate, message, language and more.